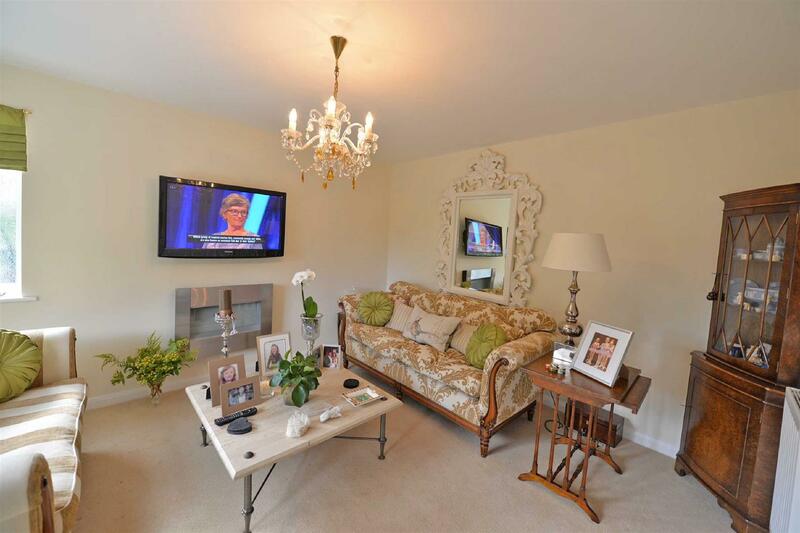 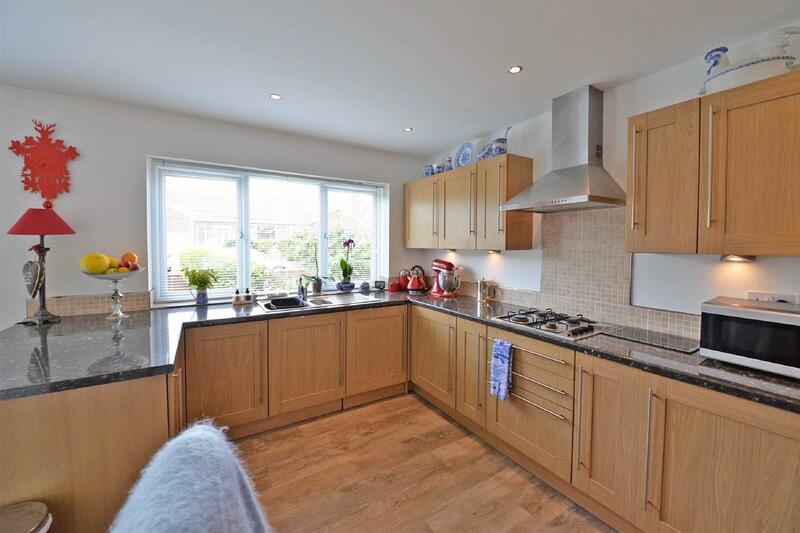 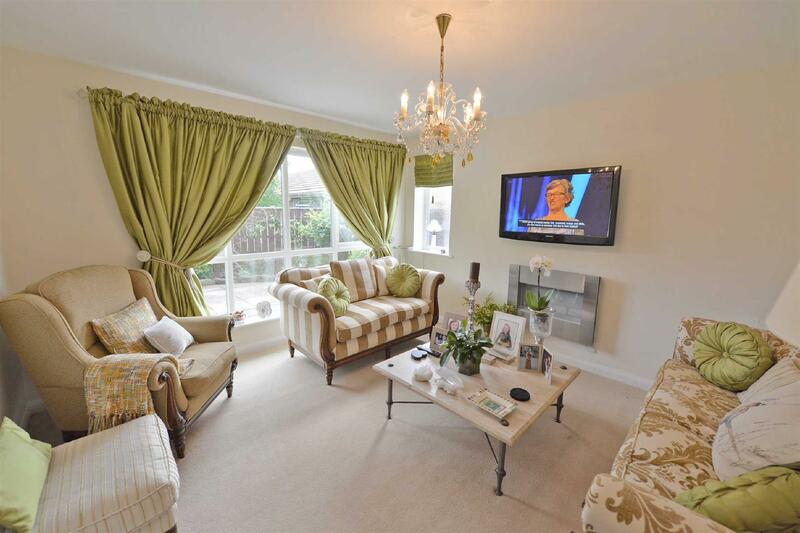 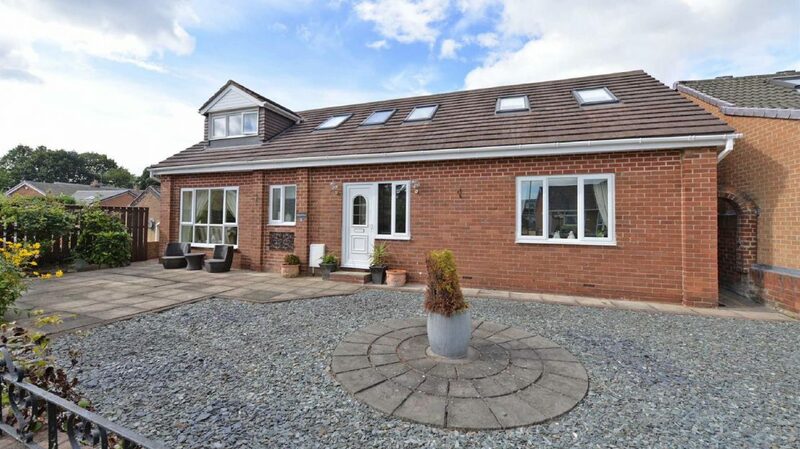 A most impressive four bedroom detached house which is presented to an exceptional standard and offers extremely versatile accommodation which will appeal to a family or even a retired couple who are looking for a home with ample ground floor living space. 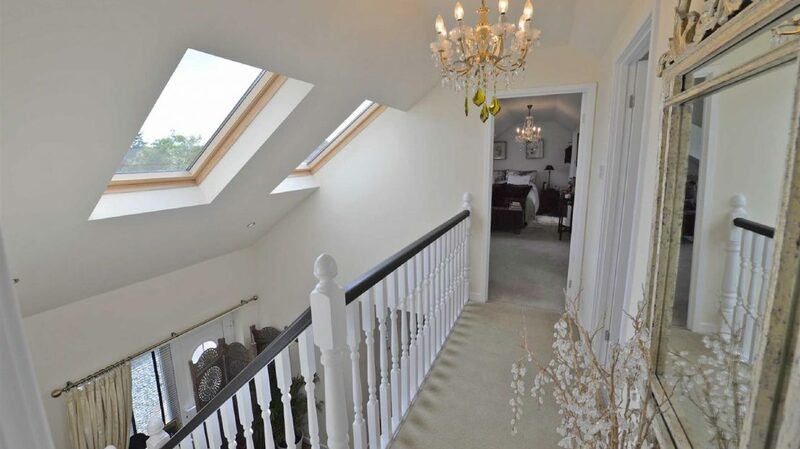 Upon opening the front door, the first impression of the home is the extremely grand reception hallway which features a double height vaulted ceiling with skylight windows and a staircase which opens upstairs into the second floor. 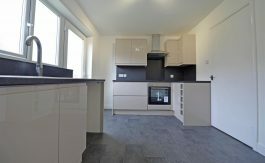 The ground floor accommodation features a lounge, ground floor shower room and a beautiful open plan kitchen with dining area. 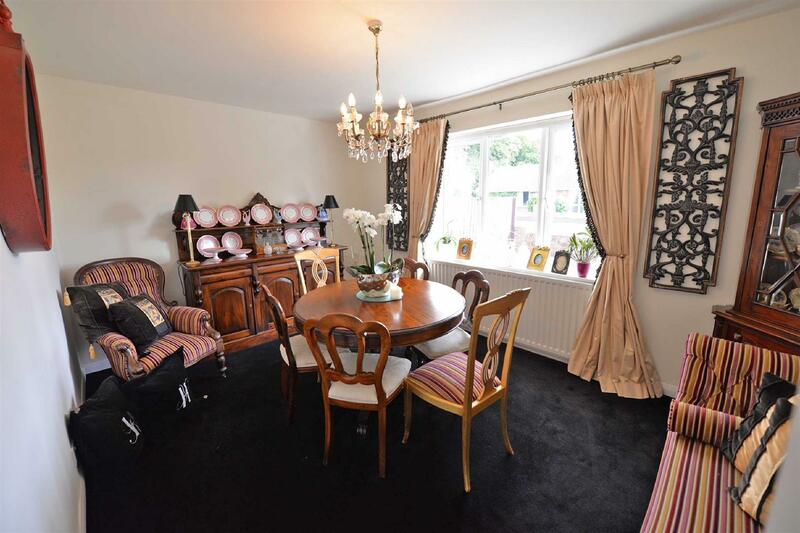 The current owner is using the third and fourth bedrooms located on the ground floor as a snug/small home office and a grand formal dining room. 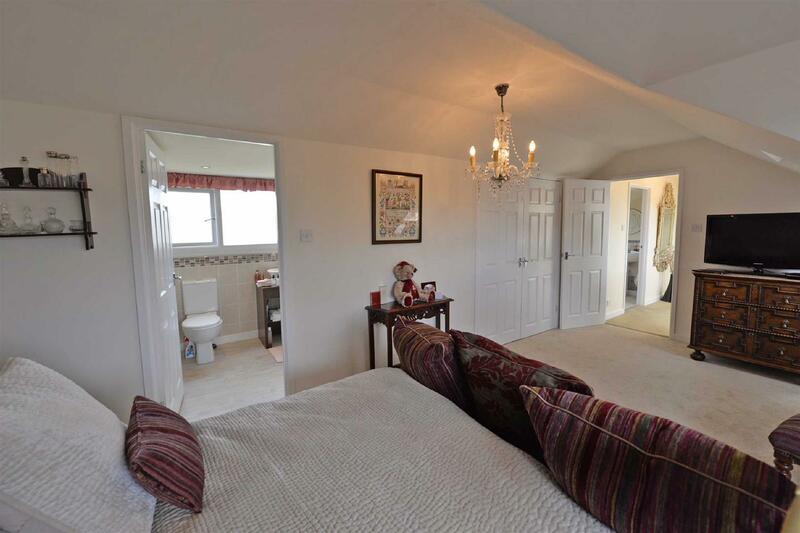 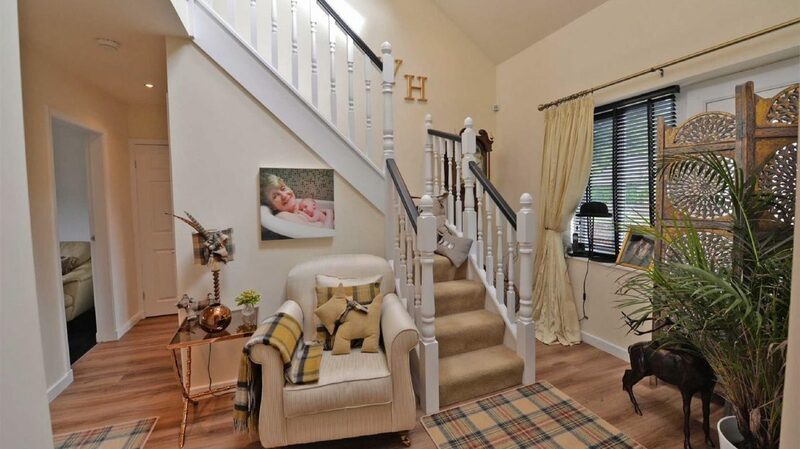 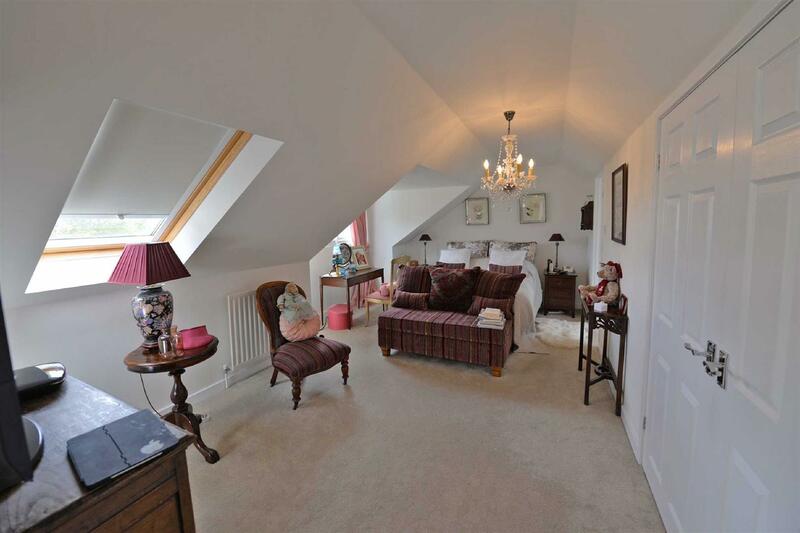 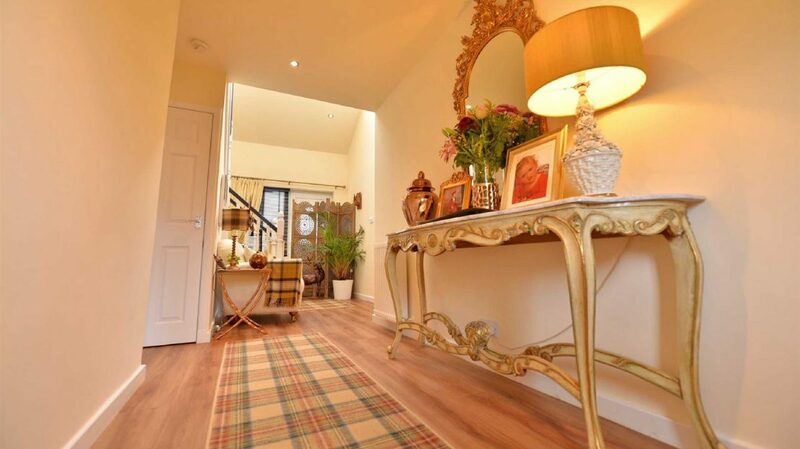 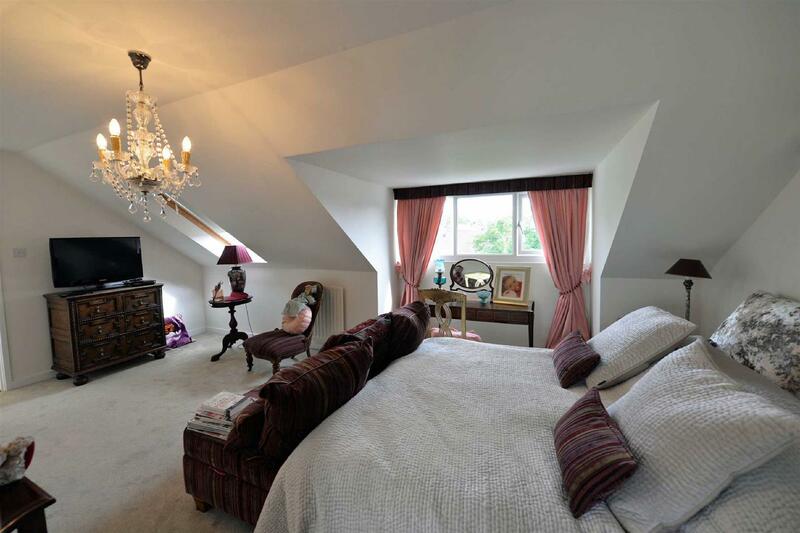 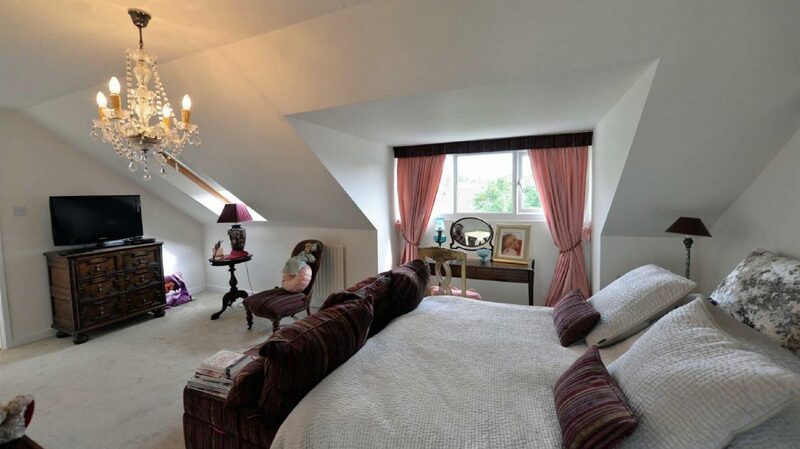 Upstairs there is a galleried landing which opens into a stunning master bedroom suite which is fitted with comprehensive built in wardrobes and an en suite shower room/we. 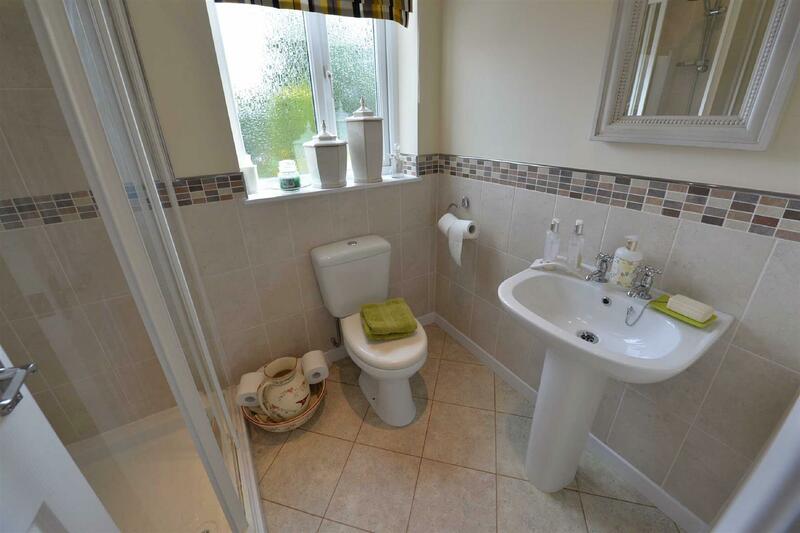 The main family bathroom and ex are located on this floor and a second double bedroom. 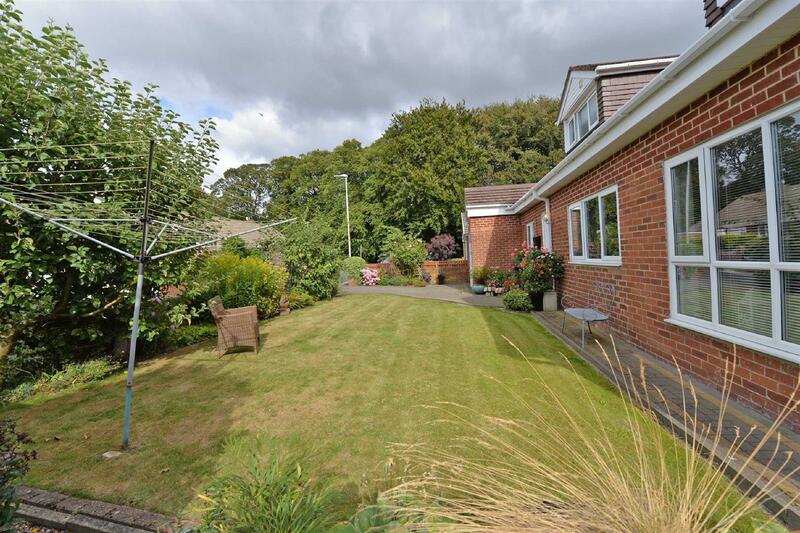 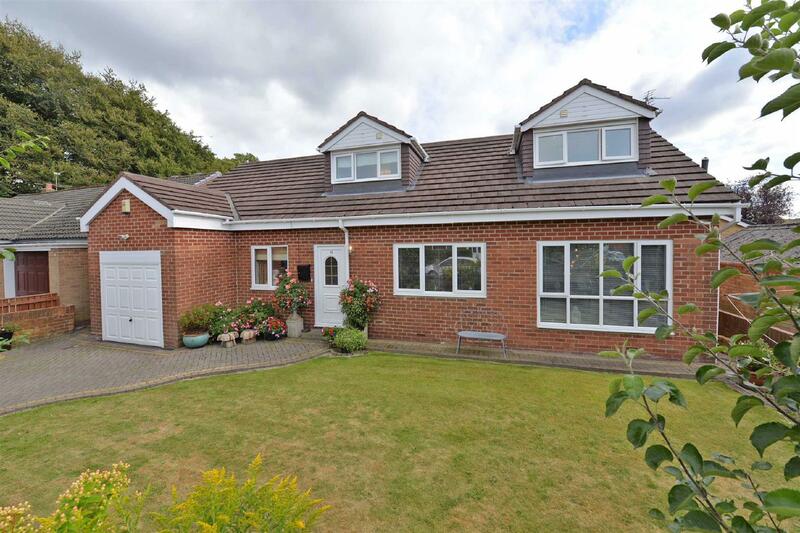 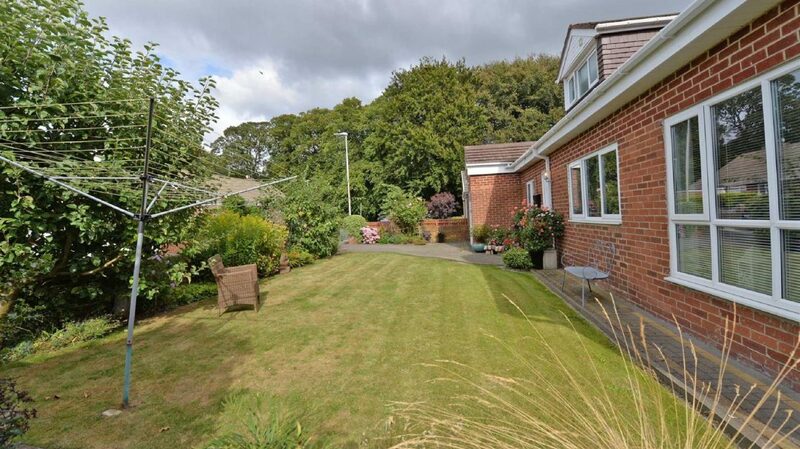 Externally there are lovely gardens to the front and rear and a garage and a driveway provides the home with off road parking. 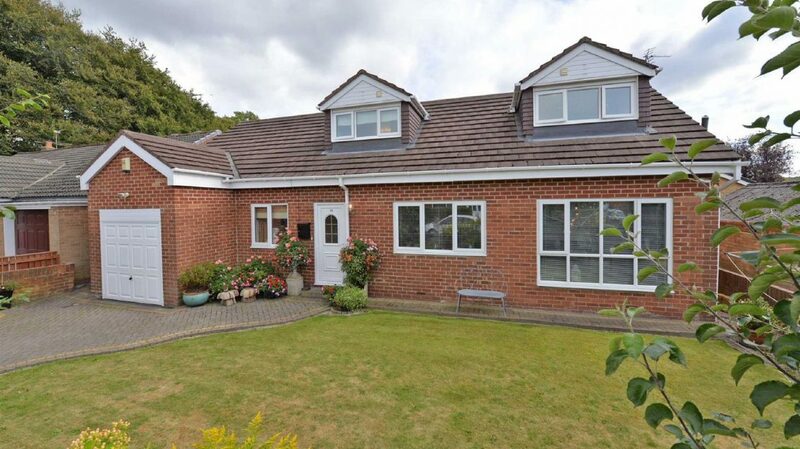 The house has double glazing and gas central heating is is via a combi boiler. 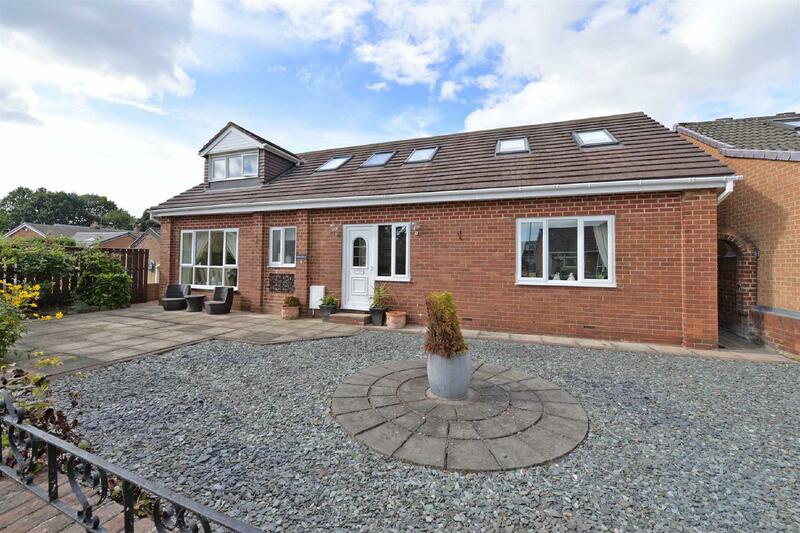 This home is immaculate throughout and simply must be viewed internally to appreciate the quality and a size of this fantastic family home. 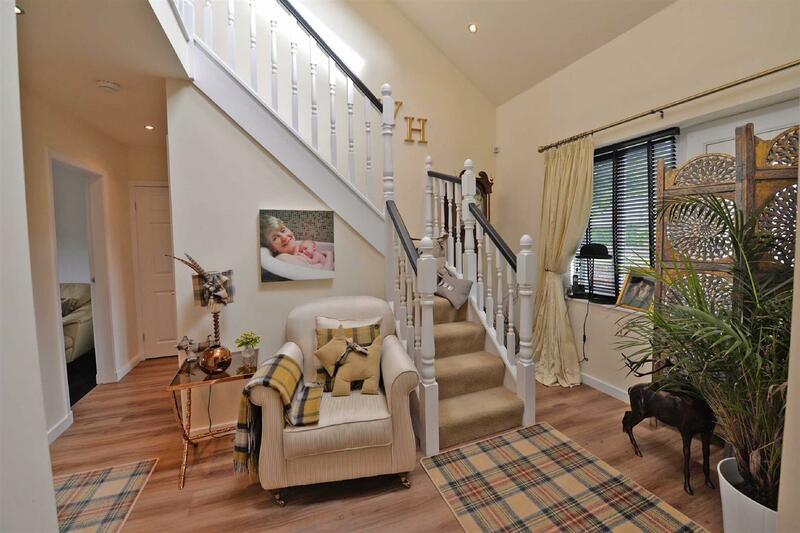 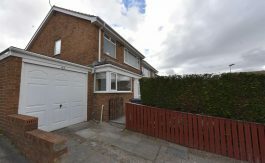 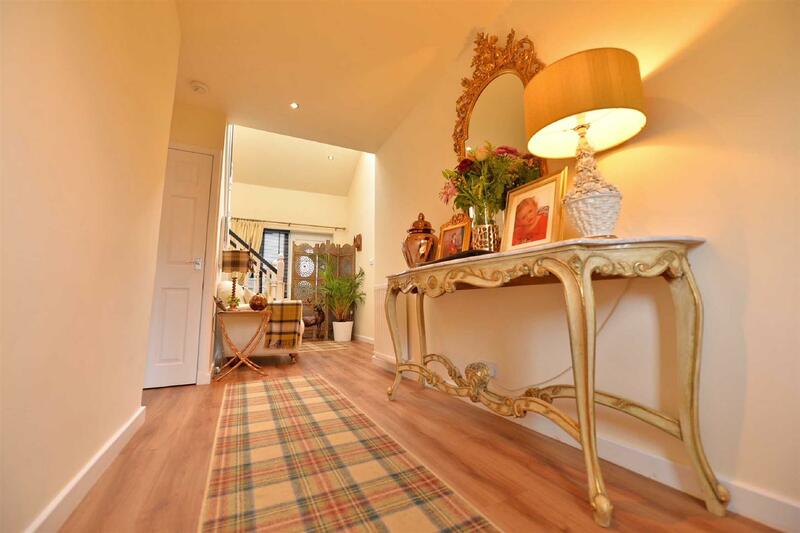 Entrance Hallway – A upvc double glazed front door provides access into the home, laminate flooring, under stair cupboard, built in cupboard, vaulted ceiling with two double glazed velux windows and a radiator. 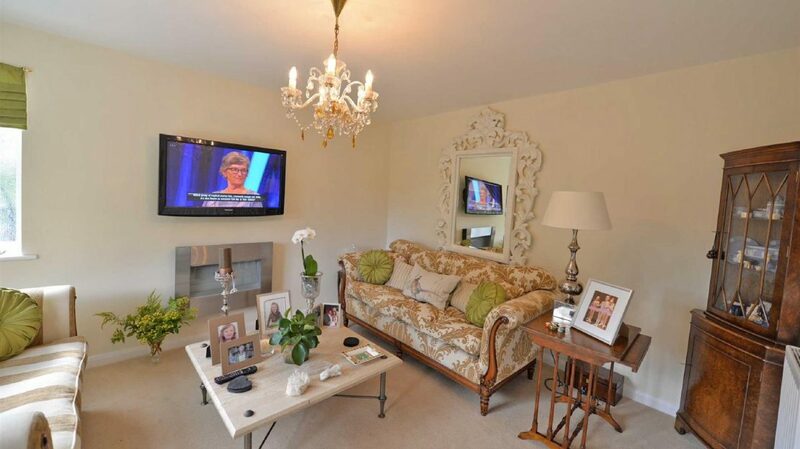 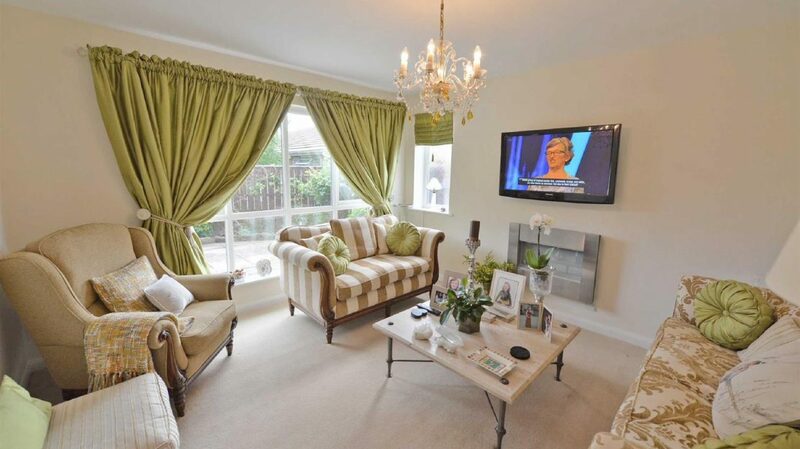 Lounge – Wall mounted electric fire, picture window, tv point and a radiator. 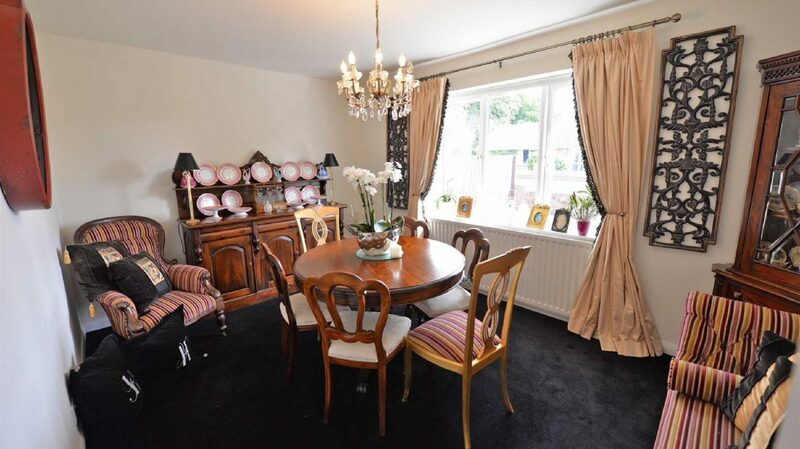 Dining Room – Could be used as a bedroom, radiator. 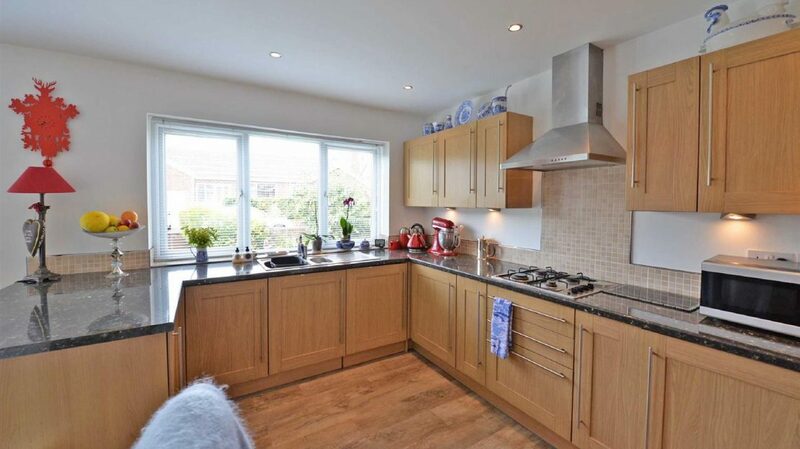 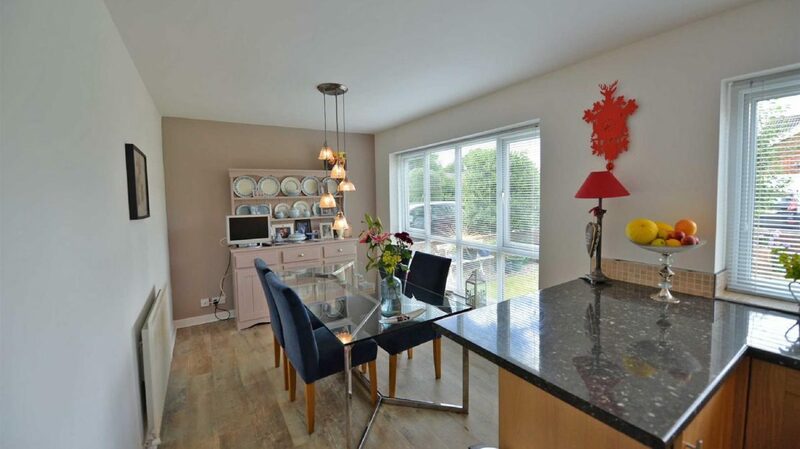 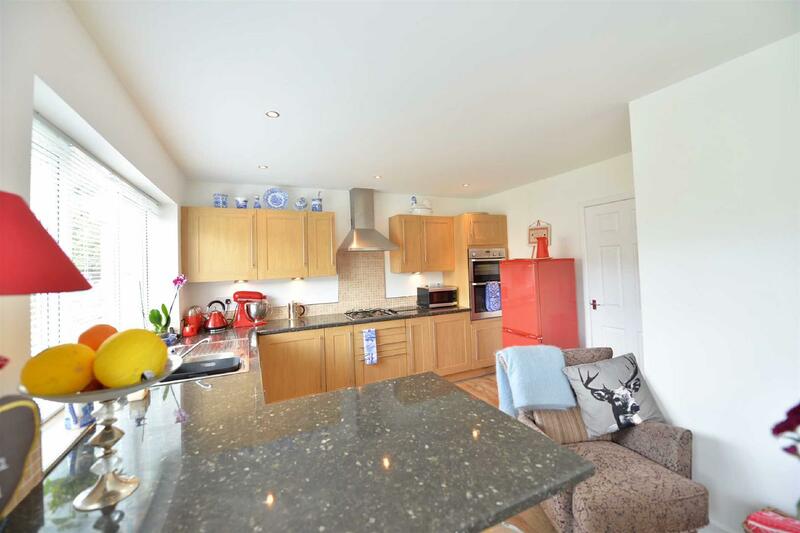 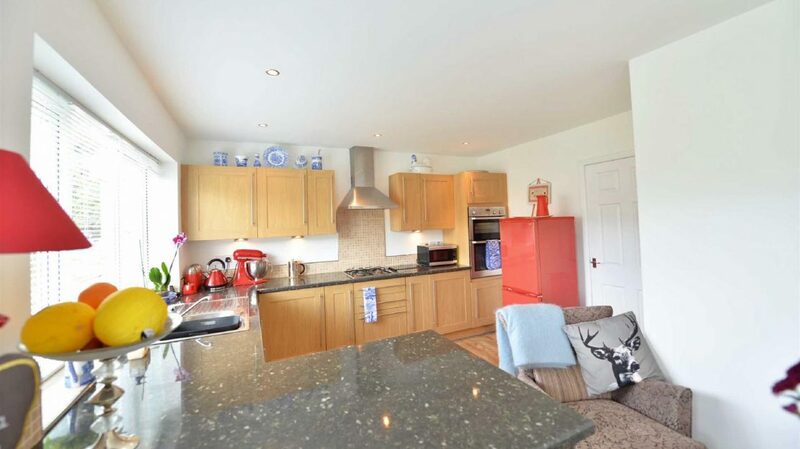 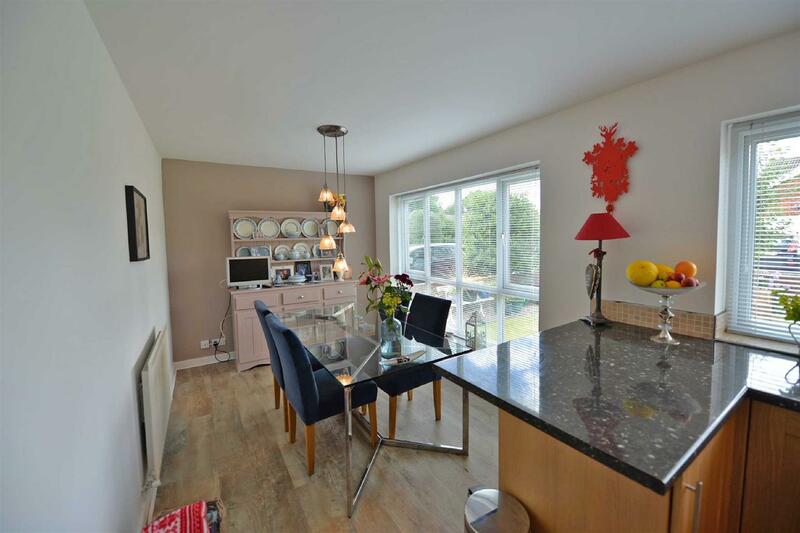 Kitchen/Breakfast Room – Oak effect base and wall units, work tops, stainless steel cooking appliances including gas hob, electric double oven, extractor hood, fridge and freezer, stainless steel sink unit and drainer with mixer tap, plumbing for a dishwasher, part tiled walls and radiator. 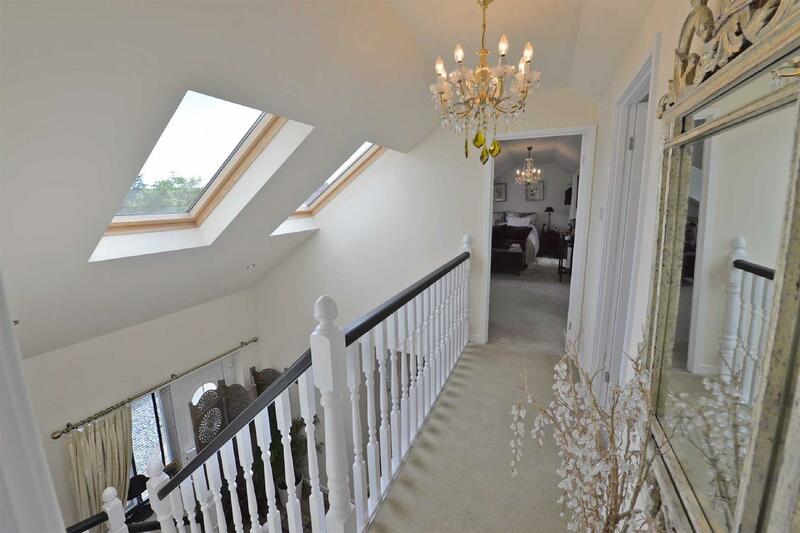 Landing – Staircase, two double glazed velux windows. 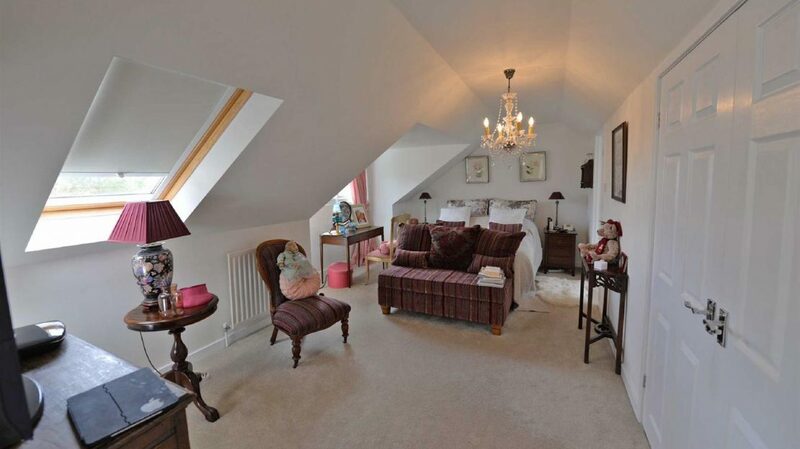 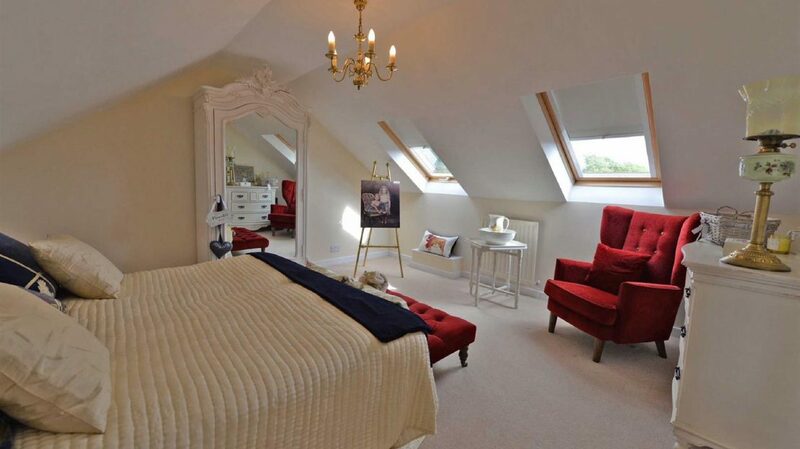 Bedroom One – Dormer window, double glazed velux window, fitted wardrobes, tv point and radiator. 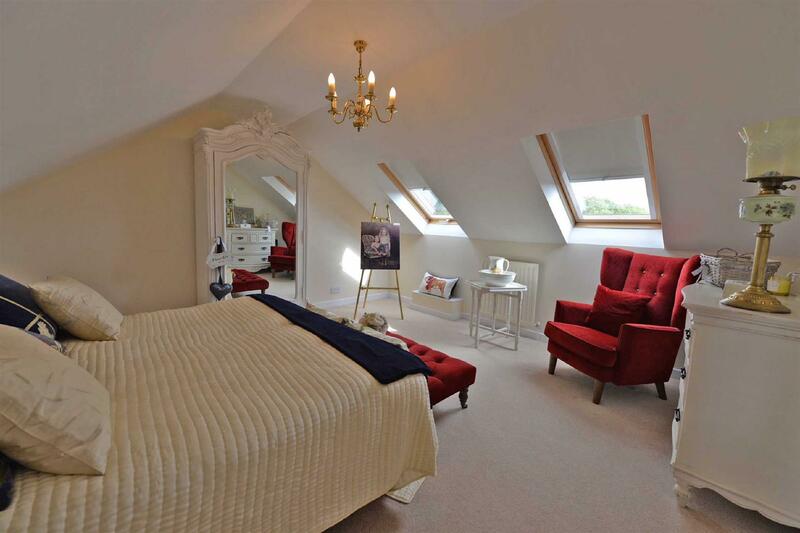 Bedroom Two – Two double glazed velux windows, storage to the eves, cupboard and radiator. 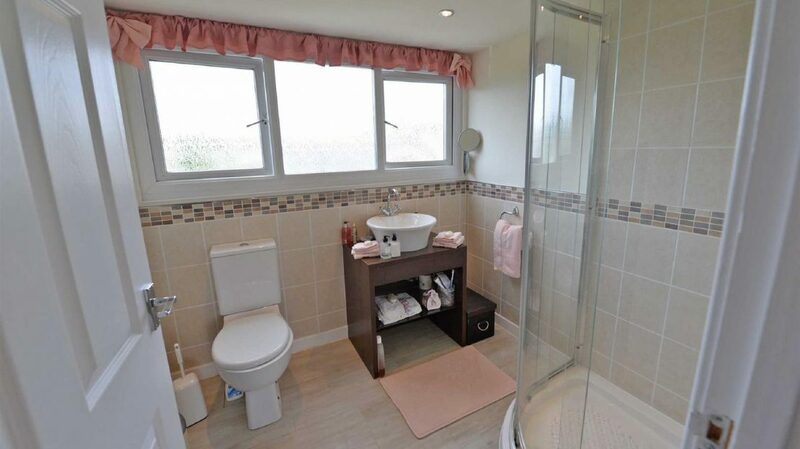 Shower Room/Wc – Tiled shower cubicle with mains shower, comprising low level WC, pedestal wash basin, part tiled walls, extractor fan and heated towel rail. 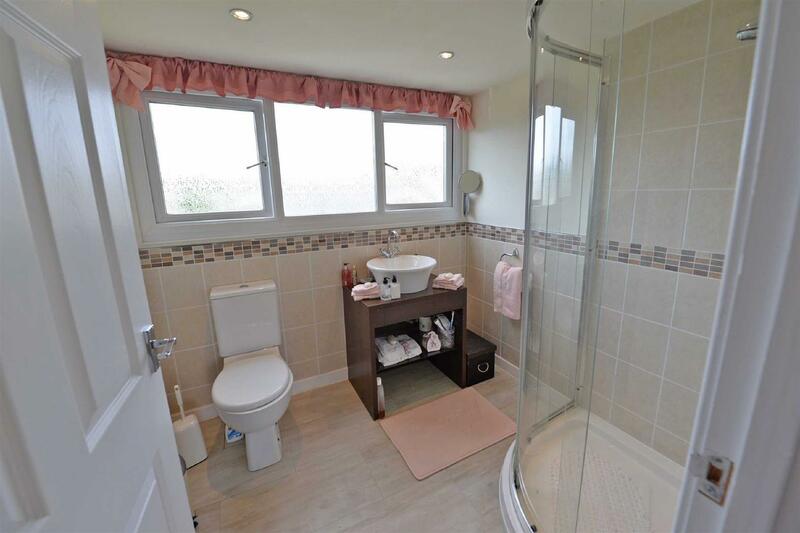 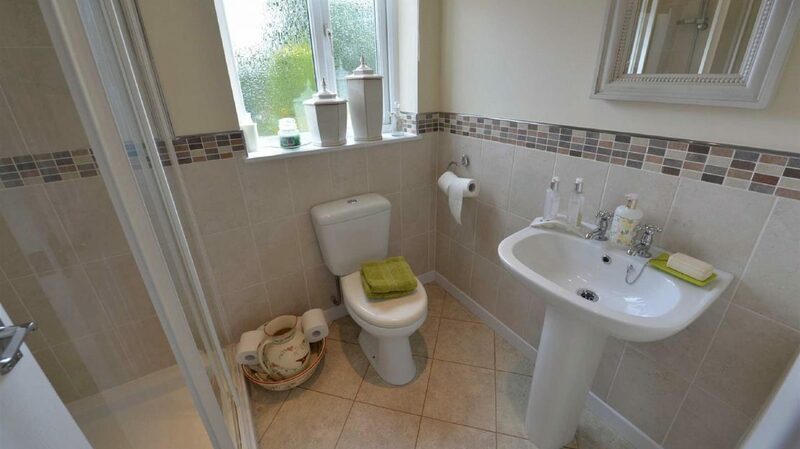 En-Suite – Tiled shower cubicle with mains shower, white suite comprising low level WC, hand wash basin, part tiled walls, recessed down lighters, extractor fan and radiator. 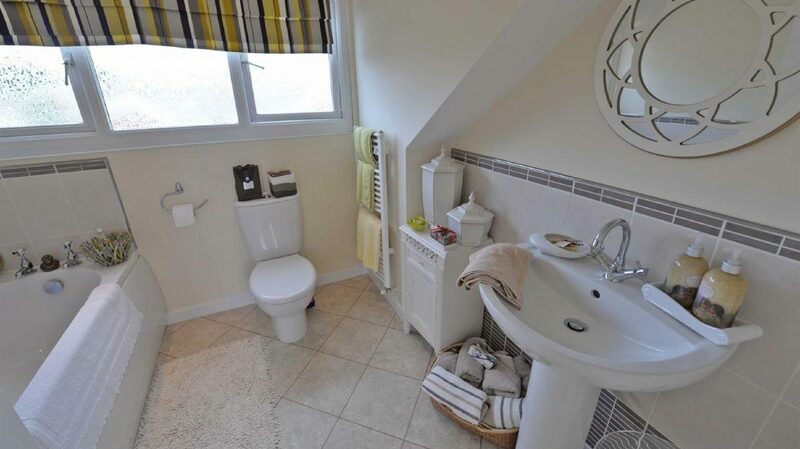 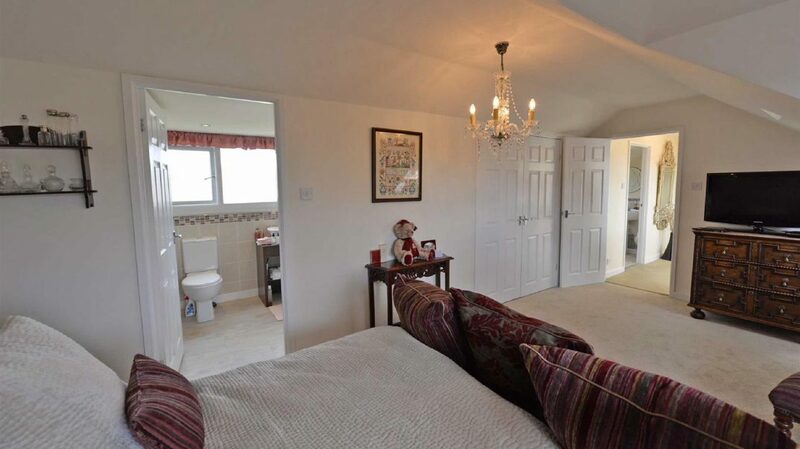 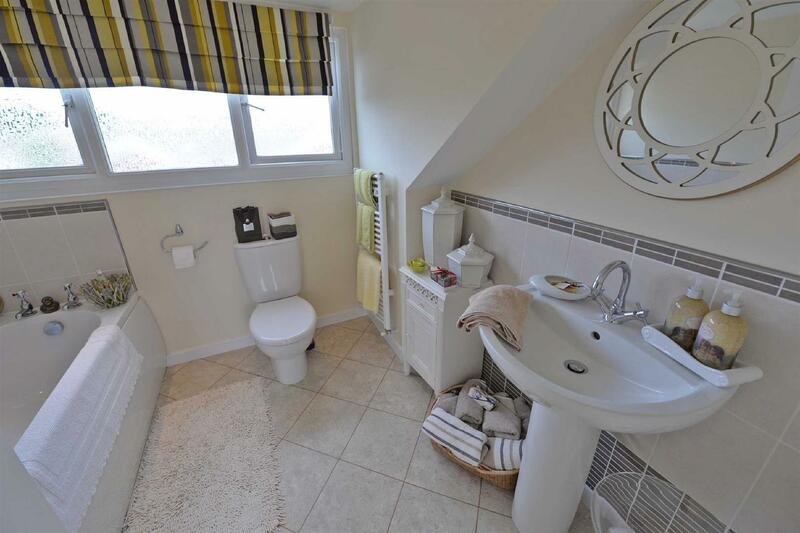 Bathroom/Wc – White suite comprising panelled bath, pedestal wash basin and low level WC, part tiled walls, extractor fan and heated towel rail. 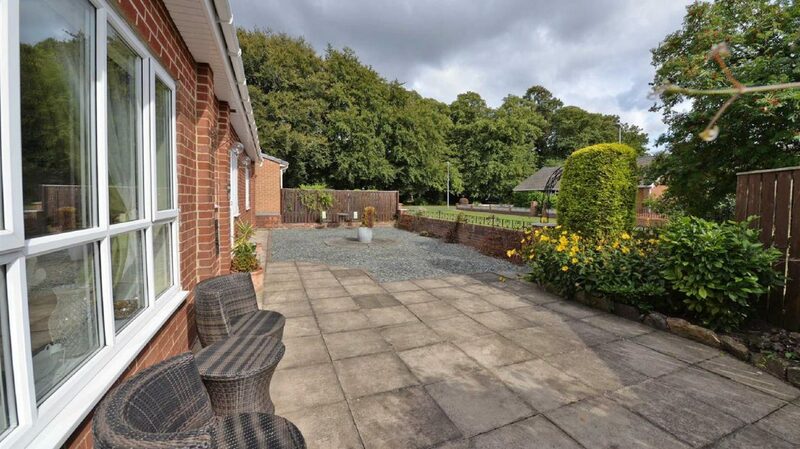 External – Landscape gardens at the front including large patio, slate chippings security lighting, tap and open aspect over green. 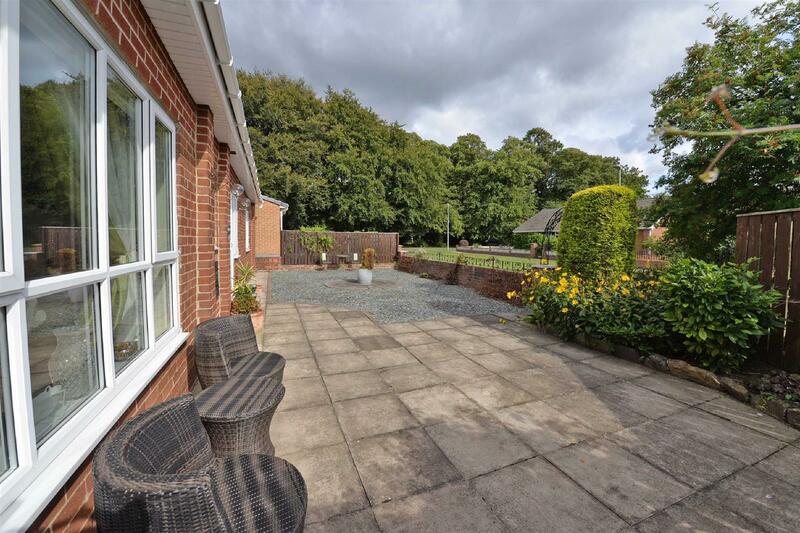 There is an enclosed lawned garden to the rear with security lighting and block paved drive. 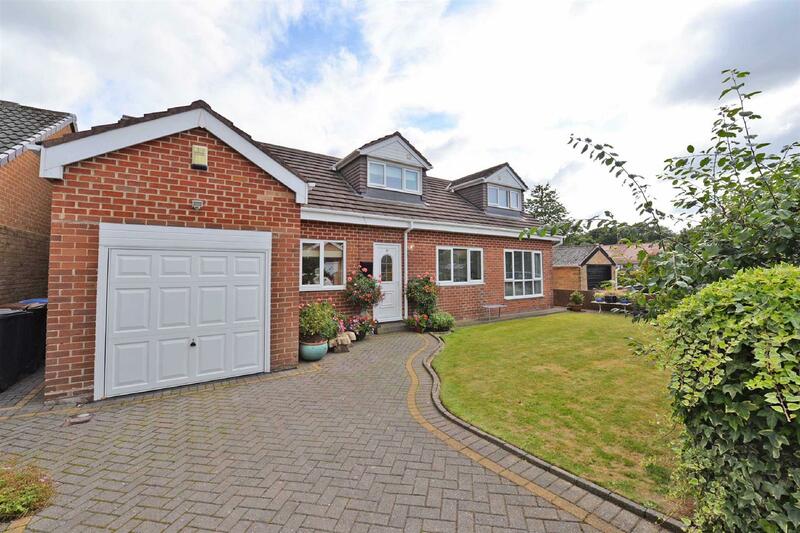 Garage – Up and over door, power and lighting, plumbing for washing machine, wall mounted combination boiler.